The exhibition 'Prima Ballerina' by photographer Liel Anapolsky crosses Tel Aviv’s unique urban roughness with the magical gentleness of classical ballerinas. What happens when we disconnect someone from their natural environment and transport them to an unexpected and surprising location? This is the question that photographer Liel Anapolsky set to answer when she started the URBALLERINA project. 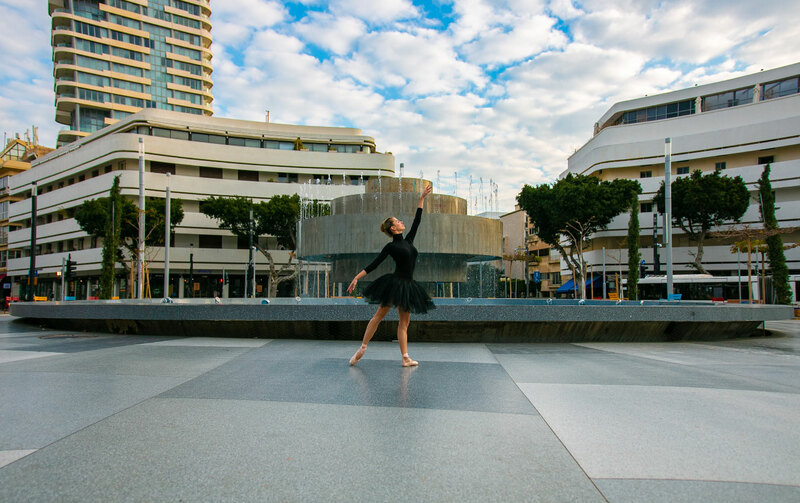 In this project, Liel yanks different ballerinas out of their natural and predictable environment, dropping them straight into the core of Tel Aviv’s urban landscape. Through her camera lens, Liel mesmerizes the viewer by capturing an elusive game that each ballerina is playing: her surprising presence simultaneously influences the urban landscape and transforms it. The ballerinas seamlessly blend into their new backdrop, using everyday elements from the urban space as if they were props in the ballet studio. 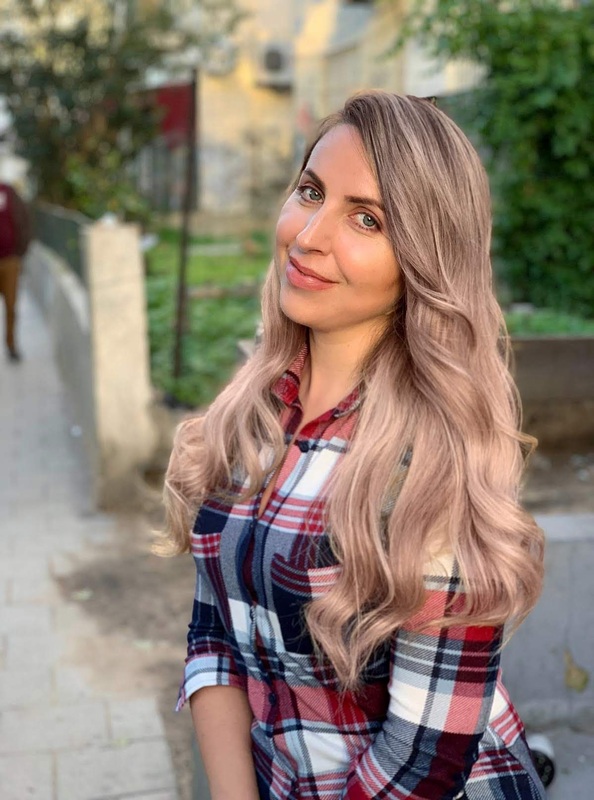 Liel works as UX and Conversion Optimization Specialist who still manages to nurture her other passion: creating. This exhibition is dedicated to the memory of Liel’s beloved mother, Ludmila Anapolsky, who was taken from her exactly one year ago. All displayed works are for sale. Open daily between: 9:00 am-10:00 pm.